Every blogger or website owner wants to see his blog getting higher index ranking on search engines because the higher they get rankings in search engines, the higher they receive revenue. It is obvious that every blogger is blogging to earn money online so it is their ultimate wish to get higher index rankings on search engines. Mostly, the bloggers want to get approved for Adsense which is the basic reason to struggle for being attracted by search engines. This is only possible when the blogger goes for SEO. SEO is the abbreviation for Search Engine Optimization. It is clear from the term SEO that it is the process of optimizing the blog or website to seen and attracted by search engines. 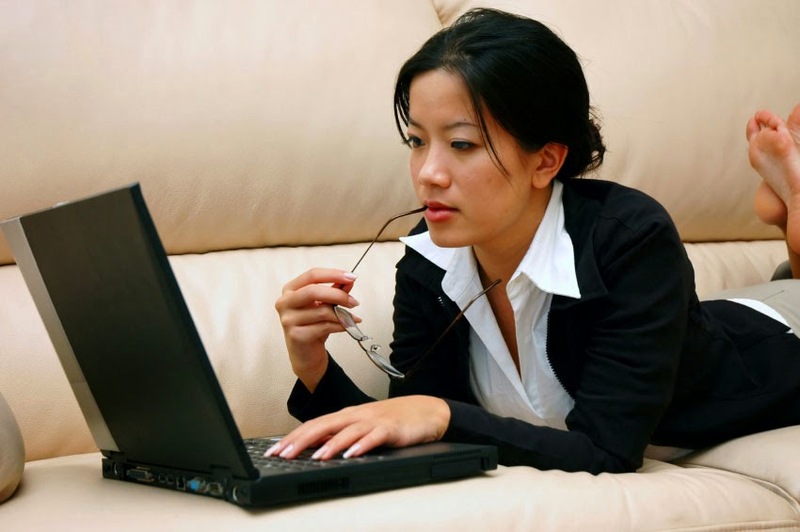 It is not easy to be attracted by search engines because hundred of bloggers are working at same time on same topic. It is just like a competition where everyone is struggling for getting top position. One should need to take care of some small things to get index ranking on search engines. 1. Title Of Your Web Page: The title of your webpage is most important thing which you must take care of. 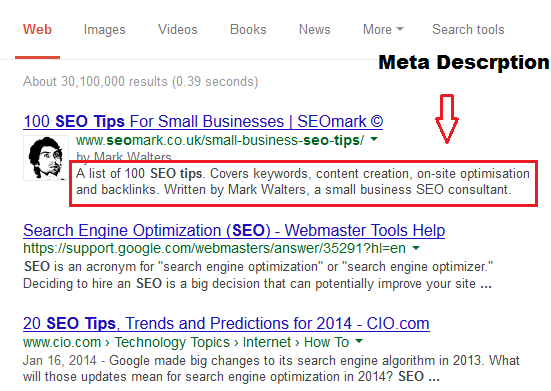 The title tells search engines the content of your webpage so it must co-responds with the content of your webpage. Lets take an example, your webpage contains the content about cricket records, so you must choose the title of your webpage which contains the keywords related to cricket records. Like cricket records, records of cricket and so on. Try to avoid long long titles which takes a long time and difficult to understand like for cricket records, you choose a title, cricket records made by cricket players, records made by players in cricket or other weird titles like that. Remember that search engines first read the title of your webpage and after it they accept it if understands that. So try to make your page title more productive. 2. Choose Right Keywords: Keywords play an important role in bringing your webpage at higher place. First you should select the keywords which are frequently searched. For this you can take the help of Google Adwords. You can also get some knowledge about choosing right keywords through searching in search engines. For example, you are writing about VPN services, now search about VPN in any big search engine, now check for keywords.. When you search a popular thing on any search engine, the search engine often gives the list of popular keywords related to that topic in the end of search results. From this you can get some knowledge about choosing right keywords about your post and webpage. The keywords must relates the title of your page and also the content. Keywords density in your post is also an important thing to follow. For a better experience of SEO, you must have a proper keywords density. Avoid those keywords which have no value and are not searched by people. That will reduce your webpage views hence decreasing your rankings in search engines. 3. Meta Description Of Your Webpage: While searching a specific topic on search engines, have you ever noticed the descriptive text below the Titles and Links of your search results, an example of this descriptive text is in the following image.. This is what called Search Description or meta description. This appears under the link of your results on search engines and by reading this description user decides whether to click on that link or not.. This is the description which you write in meta tags when writing in an HTML language. For other platforms, you can find this option as search description like in blogger. Always keep in mind that you have to write meta or search description for readers, not for the search engines so always write catchy search or meta description which should have the ability to get attention of visitors. This description helps visitors in entering your site so this should be eye catching even if your webpage doesn't contain the excellent content. That will help you in generating more traffic and improving your site's ranking. People like to choose those URL's to click which include the keywords of their search, like in the example above, you are seeing the URL which contains the keywords of search, SEO tips, so it is likely that you will click that link.. But what if that URL would have been like this.. For example, http://www.seomark.co.uk/page/23120/absthew.html or something like http://www.seomark.co.uk/links1234.ajax etc. These types of URLs will not surely get much popularity and clicks as much as link mentioned in above example. So try to make your links and URLs easy to understand for readers and visitors which will help you in generating more and more traffic to your website through search engines. On blogger you can use the Links option on the right side of the Post editor to change the structure of URL of their webpage if they want to select URL of their webpages manually. By default, their webpage gets the same URL as of the post title when they submit their post. The website owners who are using other platforms can choose their own options for choosing the right URL for their links. Link selection is another small thing which one must take care because this small thing can revolutionize your whole SEO experience. 5. Must Avoid Annoying Factors On Your Webpages: Making the website simple and faster is another thing which some bloggers and website owners don't care about hence resulting in decrease of SEO rankings. The site will be liked by readers which they find easier to navigate and free from a huge mass of pop ups, annoying ads and combos which slows down the browsing, massive flash animations which also slow down the computer, bundle of popping ads which are disliked by users and other annoying factors. You should avoid these things and make your website as much simple as you can.. It doesn't mean that you stop only on black and white templates, you can choose from many color templates as well but that should not slow down your site. 6. Your Site Must Be Easier To Navigate: People like those sites or blogs more where they can easily search and navigate the required topic. Making your site easier to search and navigate must be your target when going for Search Engine Optimization. That means your site must guide the reader how they can find the specific type of topic which he is searching for. You may divide your posts and webpages in different categories in your blog or website which user can easily find by navigation. This is the most important thing in making a website because people will leave your site by getting bored if they get failed in searching for the required item or post in your blog or website. Think about yourself, don't you get annoyed and leave the website if you find yourself unable to locate the topic which you are looking for? This must be in your mind before making your website. 7. Write In Easy Words: Your wording matters when writing a blog. People follow those articles which contains simple language and easy to understand words so they don't have difficulty in understanding what you are explaining through your blog. The difficult and complex language used in your blog is not gonna help you and any other which is a hurdle in optimizing your blog or website to a higher ranking. 8. SMO (Social Media Optimization): Social Media Optimization or SMO is another term which is used with SEO indeed it is the most important part of SEO and is itself most important factor in getting high index ranking along with SEO. This term refers to the use of Social Media to achieve higher SEO rankings in search engines. This is possible when you know how to correctly use social media to interact with people with the same interests as you hence getting more readers for your webpages. You can find groups on same topics and interests with your blog and share your material with them. You must give social media plugins in your website also which makes it easier for users to quickly share your webpages with their friends and followers. Correct use of social media can boost your rankings in search engines so don't forget to use this most important factor in spreading your words with others.